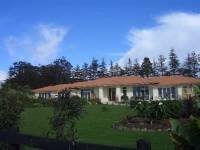 Find New Zealand Accommodation. 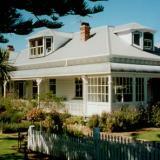 Book New Zealand Hotel and Motel Accommodation, Bed and Breakfast, or Lodge. 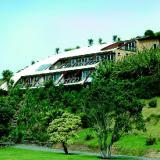 Choose and Book a Wide Range of New Zealand Hotel and Motel Accommodation, Bed & Breakfast, or Lodge Accommodation. Book Your Room Online Today. 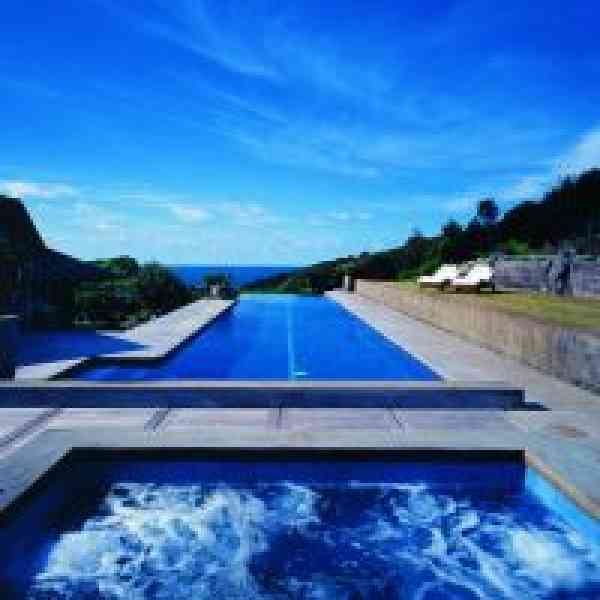 A secluded retreat including four luxury villas in the breathtaking Bay of Islands, where the pressure of life never existed. Where the body, mind and spirit find nourishment. 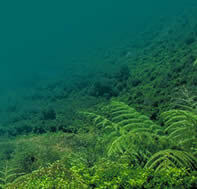 This is Eagles Nest. 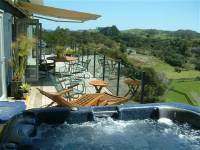 Luxury bed and breakfast accommodation in Kerikeri Bay of Islands carrying on the history of this 50 year old timbered home plus a swimming pool all surrounded by stunning secluded gardens. Rediscover tranquillity and peace with the sound of Waitangi River gently tumbling over miniature waterfalls and rapids, set in two acres and only 25 meters from the river bank, you will be spellbound by the views from your Riverside Suite. 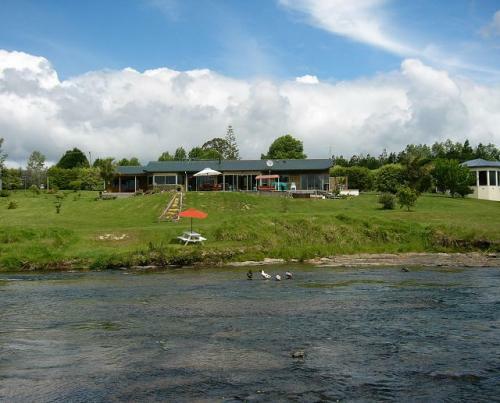 Baystay bed and breakfast, situated overlooking the Waitangi River in Haruru Falls, is the perfect place to stay for your holiday. The Cavalli Beach House Retreat enjoys a reputation as one of the very few absolute beachfront exclusive retreats in New Zealand. The breathtaking location and innovative architecture are as unique as they are alluring. 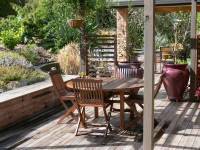 Experience a unique Bed and Breakfast set in Kerikeri, New Zealands beautiful Bay of Islands. 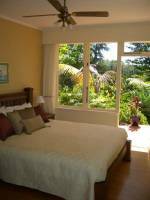 Ounuwhao offers discerning guests 4 ensuite bedrooms in a fully restored, century-old Kauri villa right opposite the tranquil waters of Matauwhi Bay. 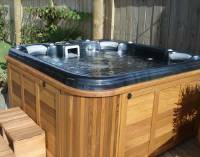 Brand New property with 3 luxury suites with king and superking beds, own ensuites and many luxuries. The newly opened Russell Bay Lodge has an idyllic location on the slopes of Flagstaff Hill overlooking Russell township and the beautiful Bay of Islands. It is just a short 5 minute walk to waterfront cafes, shops and al fresco dining. Our bright and sunny ensuite room / unit has its own key and private entrance so you may come and go as you please. It has a fridge, hair drier, luxury linen and towels, tea and coffee making facilities,and Sky TV.